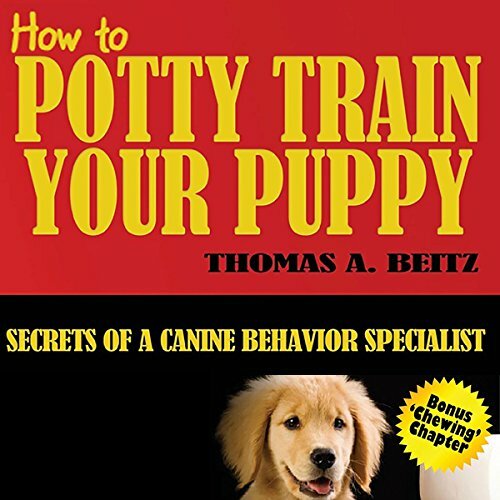 Showing results by author "Thomas A. Beitz"
This audiobook covers the essentials to teaching your dog to eliminate outdoors. Easy, fast and time-saving advice. Chewing, submissive urinating, and marking are also covered in the audiobook.